STAGE #5 ACCEPTANCE~ your partner is perfectly imperfect. “Meet Herbert and Zelmyra Fisher of North Carolina. They have been married 85 years (86 in May) and hold the Guinness World Record for the longest marriage of a living couple and get this…. Zelmyra is 101 years old and Herbert is 104. H & Z: With each day that passed, our relationship was more solid and secure. 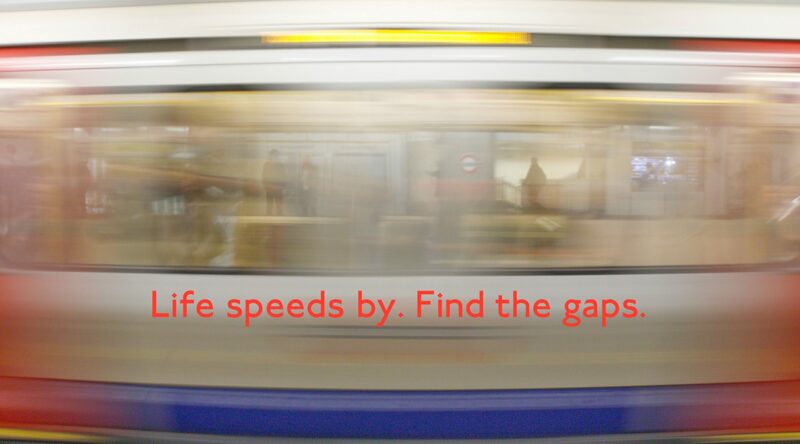 Divorce was NEVER an option – or even a thought. Respect, support & communicate with each other. Be faithful, honest & true. Love each other with ALL of your heart. Zelmyra: I cook dinner EVERY day. Herbert left work early & surprised me – he cooked dinner for me! He is a VERY good cook! We are both Christians & believe in God.Marriage is a commitment to the Lord. We pray with & for each other every day. 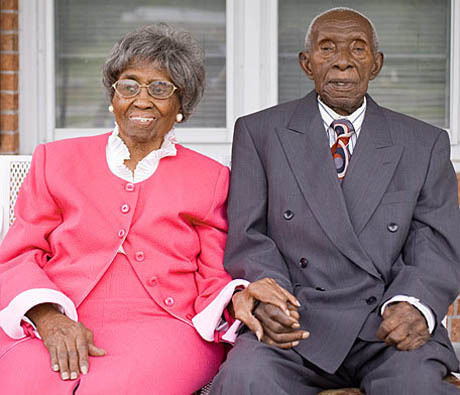 This entry was posted in Communication, Couples, Love, Pre-Marital Tips and tagged " how do you stay together?, "www.YourBlackWorld, Attachment Love, Valentines' day, World's oldest couple on February 15, 2013 by gemmautting.